ENERGY STAR is a voluntary program developed by the U.S. Environmental Protection Agency (EPA) to promote energy efficiency for businesses and consumers. 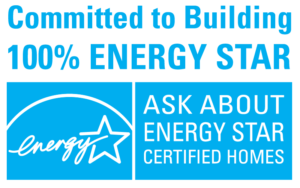 ENERGY STAR has sets of standards for certifying appliances, homes, commercial buildings, and industrial facilities. ENERGY STAR is now a basic Green Building Standard but not the highest. One of the requirements for a house to earn the ENERGY STAR label is that it must pass inspection based on separate checklists. These checklists include building science practices focused on thermal insulation, heating, air conditioning, ventilation, and water management. Every home built or renovated by BPC Green Builders meets or exceeds Energy Star standards. An EPA standard, the agency defines Indoor airPLUS is a voluntary partnership and labeling program that helps new home builders improve the quality of indoor air by requiring construction practices and product specifications that minimize exposure to airborne pollutants and contaminants. Clean air is important for everyone’s health, but it can be especially important to those that have chronic respiratory conditions. This Indoor Air Quality (IAQ) standard is one that all BPC homes meet or exceed. The U.S. Department of Energy (DOE) established a system of certifications for home energy efficiency called the DOE Zero Energy Ready Home (ZERH). The general aim is for a home to be able to generate as much energy as it uses, if not more. This is done partly by reducing the amount of energy used and by installing energy generating systems such as solar panels. 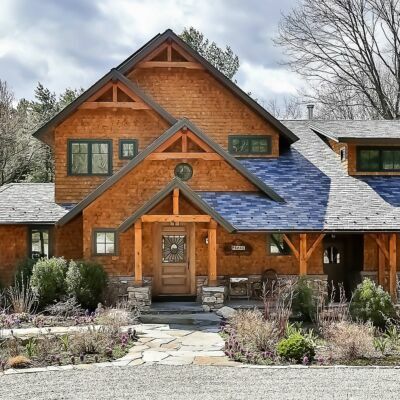 The ZERH certification does not require the home to be net zero energy, nor have solar panels. But the home has to be solar panel ready and with solar panels be able to achieve net zero energy use. Among the different green home labels, Zero Energy Ready Home has comparatively rigorous requirements. Compliance with ENERGY STAR for Homes specifications and Indoor airPLUS standards are only parts of a Zero Energy Ready Home’s many requirements. A home verified as Zero Energy Ready is at least 40-50% more energy efficient than a typical new home. Historically, the term “passive solar” has been used to describe homes that use direct solar heat gain and a package of energy efficiency improvements – superinsulation, airtight envelopes, energy recovery ventilation, and high performance windows – to reduce the energy requirement for space heating. This concept came of age in North America during the first energy crisis of the 1980’s. Interest waned when the crisis passed. “Passive House” (“Passivhaus” in Europe) is the name chosen for a European certification standard developed since then which “…refined the application of these principles and spawned demand for high-performance products.” The standard considers all of the energy inputs and outputs, the indoor air quality considerations, and the moisture management requirements to generate a sophisticated spreadsheet-based tool for analyzing the performance of a proposed home design. Changes to the various assemblies – foundation, walls, roof, windows – that make up the thermal envelope of the home could then be proposed to improve the design to the point that it meets the rigorous energy efficiency standard for certification. In the early 2000’s, the PH program was introduced in the United States and around the world. 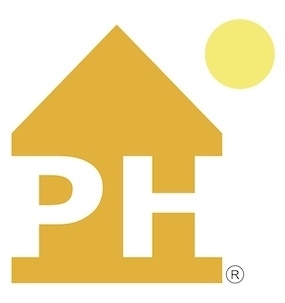 Since then, a separate US-based organization was established that now goes by the acronym PHIUS (Passive House Institute US). PHIUS has worked closely with leading US governmental, research, and industry groups to create a more flexible program and certification standard that works for the many radically different climate zones in North America, which PHIUS describes as “climate specific, cost-effective performance targets.” In addition, PHIUS has teamed up with a German building-science company, Fraunhofer IBP, to develop a modeling tool to predict energy performance and to identify potential problems in the thermal envelope that could lead to moisture accumulation and associated problems. All three BPC project managers have undergone PHIUS training in both energy analysis and construction strategies. In addition, BPC has built several PHIUS certified homes, as well as other homes that are built to a comparable standard but not certified. Created by a consortium of building and standards organizations, the National Green Building Standard is a point-based residential green building certification program that has been adopted by the National Association of Home Builders. There are six primary areas which homes built to this standard must meet: energy, water use, lot development, use of resources, operations and maintenance, and air quality. There are four levels of certification within this new green standard. There are also standards for single and multi-family homes. Many of the custom homes BPC has built which meet or exceed other green building industry standards would also meet the new National Green Building Standard. Some of BPC’s custom homes would even qualify for the program’s highest National Green Building Standard, its Emerald level. Like many other green standards, the National Green Building Standard requires third-party verification for certification. 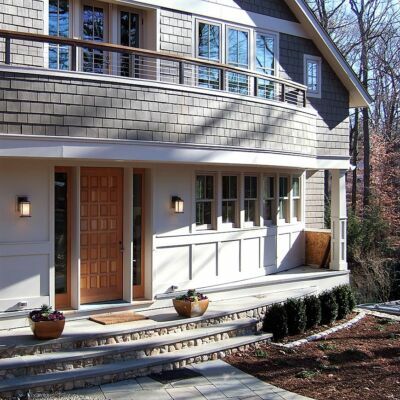 A Net Zero Energy Home is a home that generates as much energy as it uses. 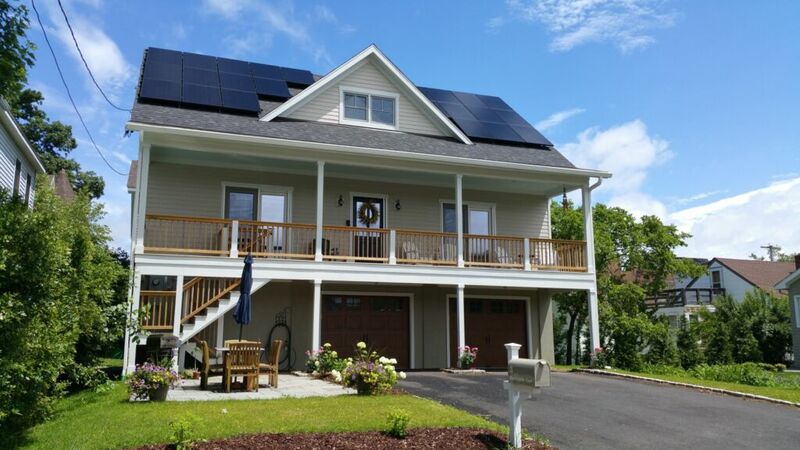 Adding extra clean energy generation capacity to a Net Zero Energy Home turns it into a Positive Energy Home. This is a home that generates MORE energy than it uses. Depending on your power company and area regulations, this excess power generated can go back into the grid, offsetting the cost of the energy you buy. In some areas, you can generate income from being a net positive home because power companies in some places are required to pay you for the energy you put back into the system. Technically speaking, a “net zero home” is not a Green Building standard nor a specific program or certification. Net Zero Home is a definition or descriptor of what a home accomplishes. Zero Energy Ready Homes and Passive House homes as well as others can be built so that they are also Net Zero Homes. There are no industry standards or certifications specifically about sustainability. LEED for Homes comes the closest. However the concept of sustainability, relative to homes, is important. It also has several aspects to it. Some have to do with energy use and energy sources. Other aspects have to do with whether the home is built from materials that do not use up non-renewable or hard-to-renew resources. Relative to energy, sustainability usually refers to homes that greatly reduce or do not use carbon-based fuels such as gas, oil, and coal. Nuclear energy is not usually considered sustainable because of storage of spent fuel and because of the potential environmental damage a nuclear plant accident can cause. Sustainable energy is preferably energy produced by clean renewable or unlimited sources such as wind, solar voltaic, solar thermal, geothermal, hydro, etc. Sustainable energy is also energy that will not increase in cost over time because of dwindling supplies or geopolitical conflict that can suddenly cut supplies. Relative to using sustainable building materials, a home built using this aspect of sustainability principles will not use endangered or slow growing materials like certain types of trees. Teak, redwood, oak, are examples. They will not use materials that are harvested in a way harmful to the environment such as clear cutting or quarrying in a way that damages areas around the quarry. Lumber used in a sustainable home should be from responsibly farmed and harvested trees where once a tree is removed another one is planted, or fast growing woods such as bamboo. 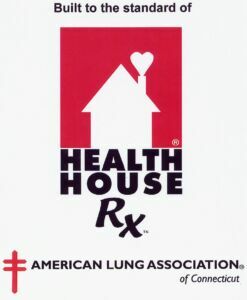 Health House is a program from the American Lung Association designed to promote and certify healthy building practices. Being an ALA program, the Health House guidelines focus largely on the prevention of harmful airborne factors such as radon, mold, chemical fumes, smoke, and allergens. *The Health House program is currently managed by the upper midwest division of the ALA and now normally certifies only in certain midwestern states. They no longer certify homes outside of their area. 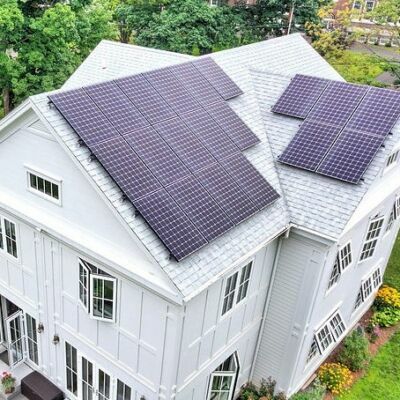 However, BPC Green Builders has the unique distinction of having built an ALA Certified Health House in Connecticut. And, BPC can still build homes that meet the Health House standards.